Merel speaks about quitting her corporate job and the importance of finding a community. 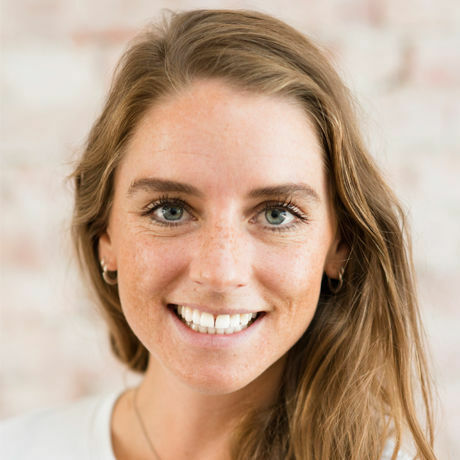 After spending 4 years doing consultancy in Toronto, Canada, Merel is enjoying the digital nomad lifestyle and started her (online) company, Blackbird Negotiations. She just came back to The Netherlands after one year Bali and Australia. For Merel, when working and living abroad, without family and friends, it’s really important to find like-minded people who share a similar vision, lifestyle and passions (such as entrepreneurship, women empowerment, running, digital nomad lifestyle, surfing etc.) and who can support you on your journey. Over the last two years, Merel has started two amazing support groups: Feminist Club Toronto and Mastermind Rotterdam. In these groups, knowledge sharing and mutual support have become powerful vehicles for empowerment, especially for people who choose a unique life-path, not necessarily in line with one’s study or other (internal and external) expectations. At our August talk, Merel will talk about her journey from corporate to freedom and what community has meant for her along the way.